On August 17, 2017, Isis claimed responsibility for a terrorist attack where a van slammed into a crowd of people in Barcelona, Spain. At the time of this incident, Royal Caribbean's Brilliance of the Seas and P&O's Britannia had already left the port of Barcelona. However, Thomson Cruises TUI Discovery 2 was still in port. Thomson put out a statement that all crew members and passengers were accounted for, and that their sail time had been pushed back to 10:00 PM. Thomson also canceled all excursions in Barcelona for Friday August 18, 2017, for passengers on-board the TUI Discovery 1. 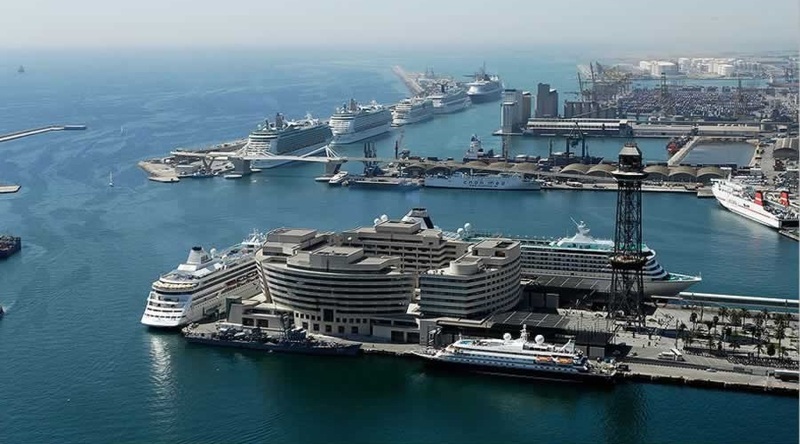 Oceania and MSC Cruises also docked in Barcelona on Friday. Neither cruise line has made any changes to their itinerary. Oceania put out a statement saying, "We have strict safety protocols in place and cooperate with local authorities regarding security matters at the destinations our ships visit. Port and onshore facilities, infrastructure, and passenger security and services in destinations are strictly scrutinized prior to a ship call. In the event of any safety concerns, we have the flexibility to alter our itineraries as needed to avoid areas of concern." MSC also made a statement, "MSC Meraviglia is confirmed to call in Barcelona tomorrow as planned. We will continue to monitor the situation as the safety and security of our guests and crew is our top priority." Disney Cruise Line has also made no changes to the Disney Magic's itinerary, that is supposed to dock in Barcelona on Saturday.